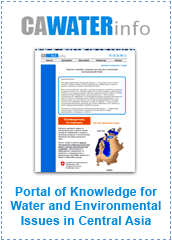 This video was prepared by Toprak – Su – Enerji (Soil – Water – Energy) Study Group in Turkey. 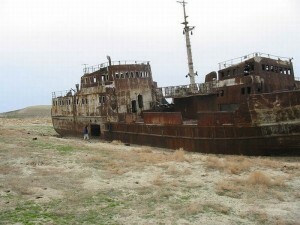 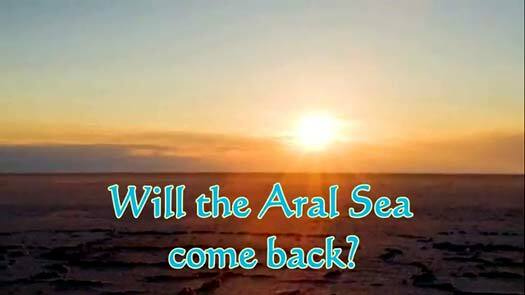 The video consists of sections of interviews with the local community and representatives during a journey to the Aral Sea Basin in May 2011. 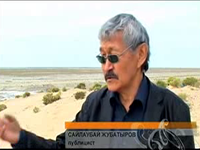 Existing situation of the water problem of the Aral Sea is described and key suggestions for the solution are given in the video.